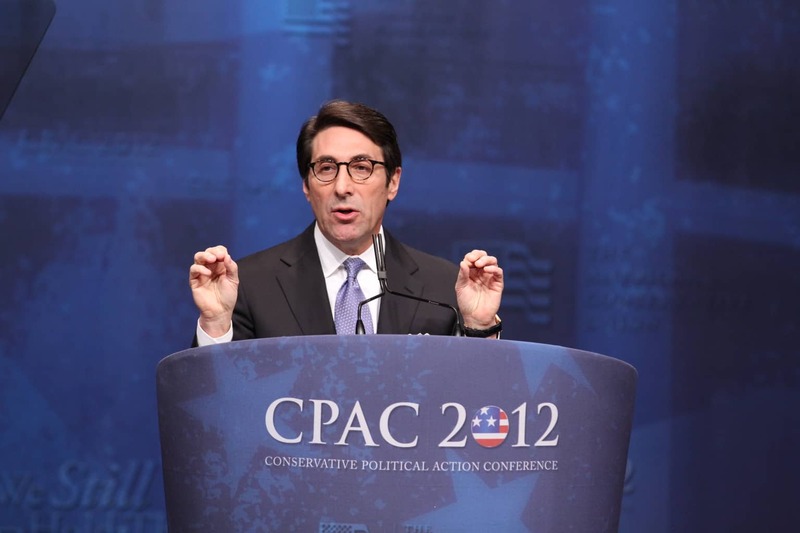 Back in 2009, Jay Sekulow ran a Christian nonprofit called Christian Advocates Serving Evangelism (Case for short) that is now being accused of grifting poor and jobless people into donating money that was then steered toward Sekulow, his family and their businesses. The accusation comes from the Guardian, where journalists have unearthed old documents detailing how telemarketers for the organization would manipulate Christians in tight financial situations to give more money. Since 2000, nearly $60 million in donations have been funneled towards Sekulow, his wife, his sons, his brother, his sister-in-law, his niece and nephew and their firms. Case is also being accused of setting the Sekulow family up for a series of “unusual” property deals that flirt with ambiguous legality. “This is all highly unusual, and it gives an appearance of conflicts of interest that any nonprofit should want to avoid,” Daniel Borochoff told the Guardian. Borochoff is the president of CharityWatch, a Chicago-based group that monitors nonprofits. Sekulow is the president of Case and the chief legal counsel of the American Center for Legal Justice (the ACLJ)—a sort of conservative counterpart to the ACLU. He’s recently made waves as a member of President Donald Trump’s special legal team, and has been one of Trump’s most vocal legal defenders.